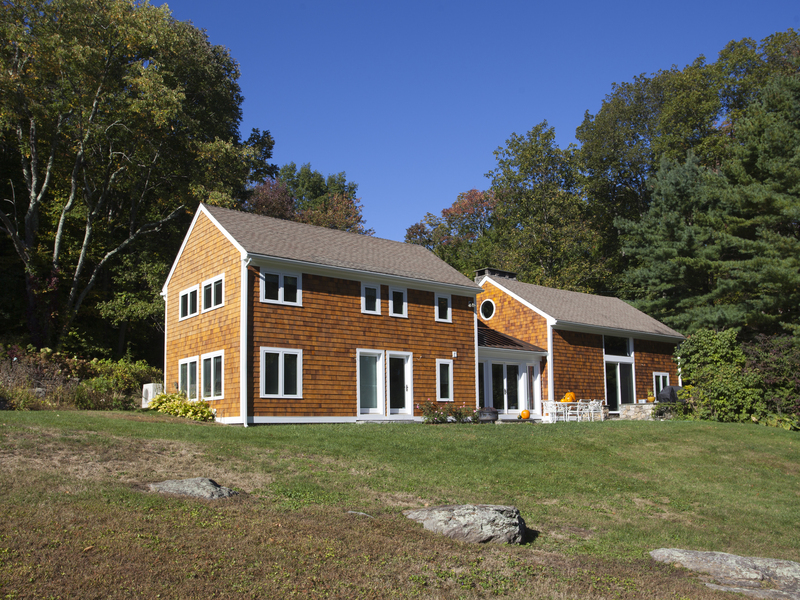 Why not find your ideal summer rental from the team that has the top accolades for rentals in Litchfield County. The Matthews Group, known for their sales of exceptional luxury homes in this area, are also known for the spectacular properties they list for rent. They offer summer retreats with many amenities that are the pefect country life paradise. Here are a selection of wonderful summer rentals that are still available for the season. James Taylor built It! This lovely five bedroom home in Washington has both provenance and unique country charm. There is a light-filled gourmet kitchen with cathedral ceilings that is perfect for summer entertaining.. A heated gunite pool featured below is in a beautiful buccolic setting. The property abuts the Steep Rock Land Trust. For more details and pricing, please click here. 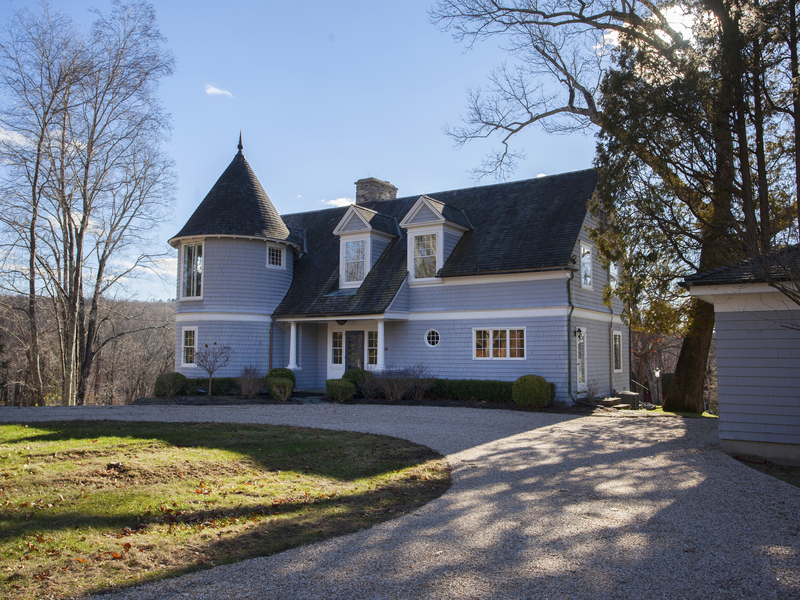 Below is a Washington shingle-style home, a stunning country retreat on 10+/- private acres. 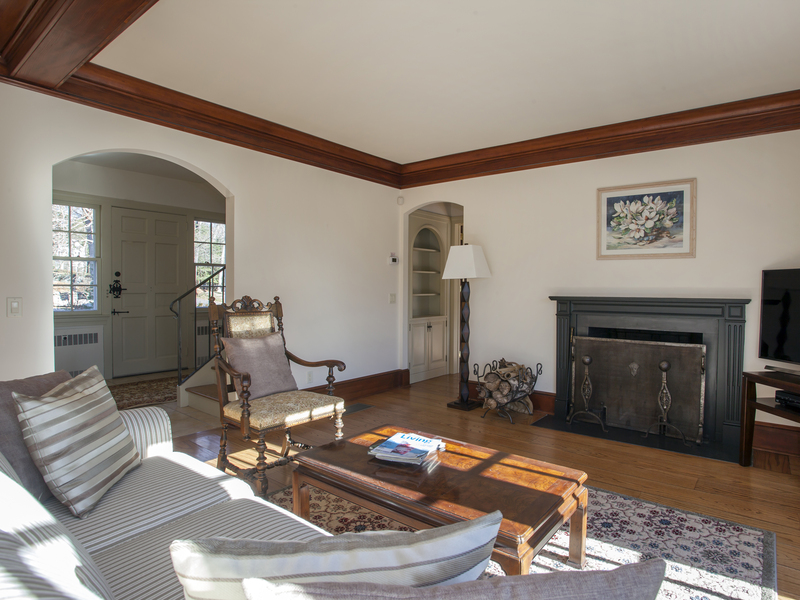 A vaulted great room and chef's kitchen make this a wonderful interior space for entertaining. Some of the wonderful amenities include an exercise room, sauna, Har -Tru lighted tennis court and a heated pool/spa. The home is located in prestigious area near to Steep Rock hiking and close to the town center. The Pool at the Washington Shingle-Style Home. For Pricing and more information, click here. Historic Rock Gate Estate is the perfect property for a relaxing summer in the countryside. The carriage house is on the Washington Green, built in 1885 and designed by Ehrick Rossiter! There are 3/4 Bedrooms with 5 full baths. 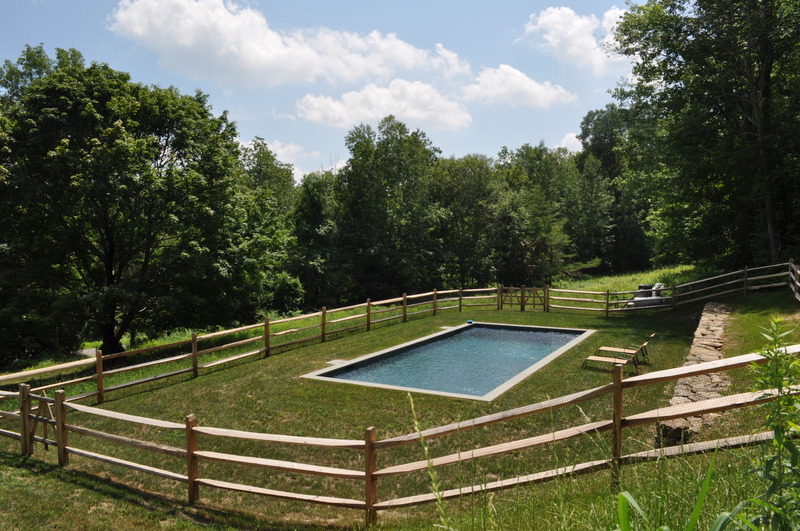 There is fabulous stone terrace off the back as well as a pool, barn and a private yard. The Rock Gate Estate has Historic Architectural Details. For more images and pricing, click here. 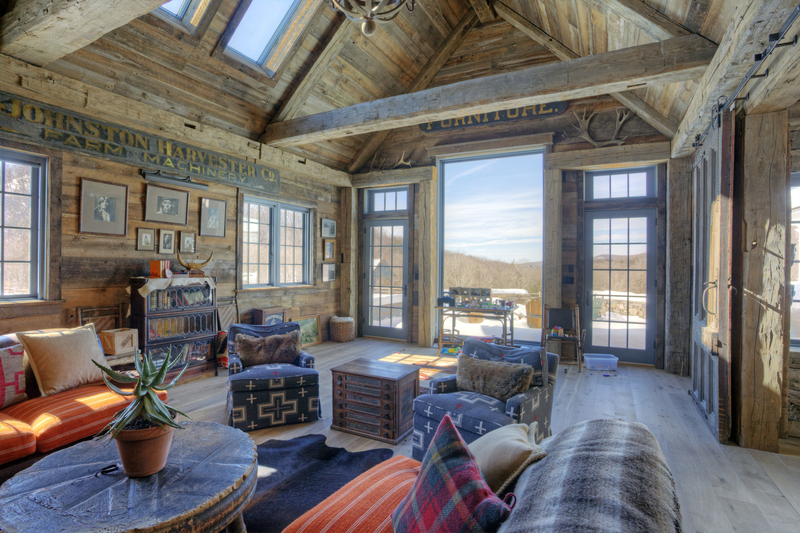 This West Morris home has a unique rustic elegance with spacious, well-lit rooms. 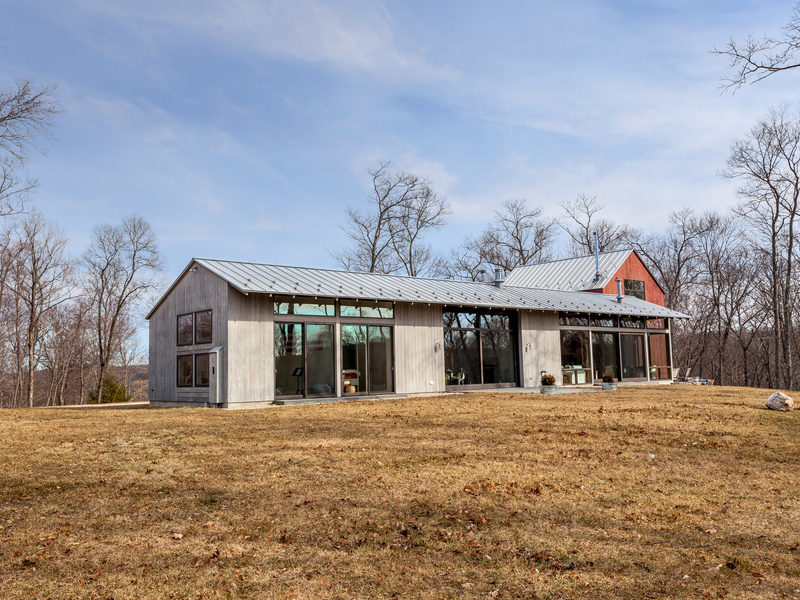 The interior is newly finished in a modern eclectic barn style with 5+ bedrooms, gourmet kitchen and light filled open floor plan. The house comfortably sleeps 14. 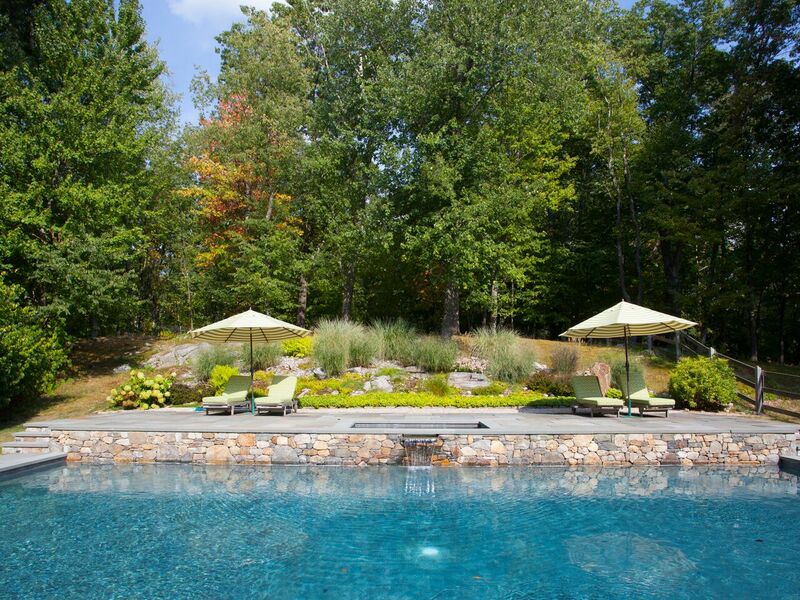 The outdoors boasts a Gunite heated pool with cabana, a fire pit, stone terrace and access to the Bantam River. 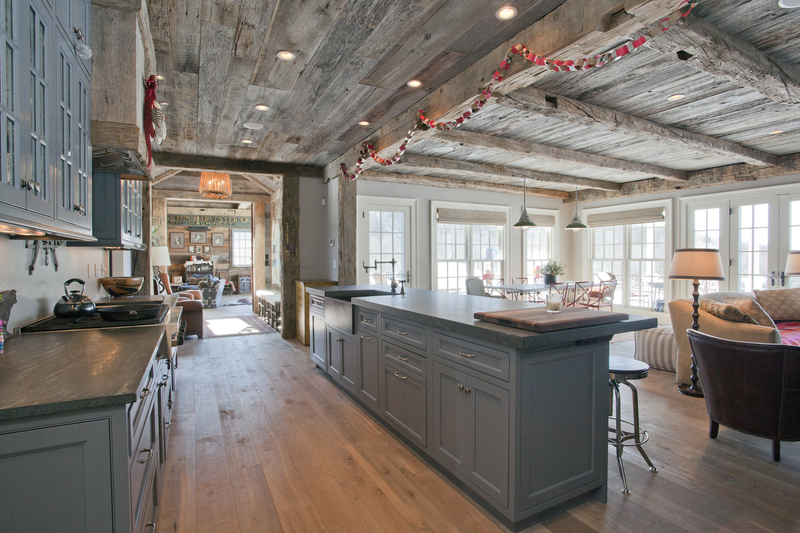 The Kitchen is Spacious with Views of the Property from Every Window. For more details and pricing, click here. Summer Camp for kids and adults! Below is a 5 bedroom main house plus a 2 bedroom guest house in A++ Washington location. There is a Gunite heated pool, a pond with boats/fishing, a media room with foos ball, In the barn, there is a climbing wall, basketball and ping pong and an extensive gym. Outdoors is a paddle ball court, play house, golf cart and an in ground trampoline. An expansive high end kitchen opens to a stone terrace with a BBQ. The Pool Area. For Pricing and Details, Clcik here. 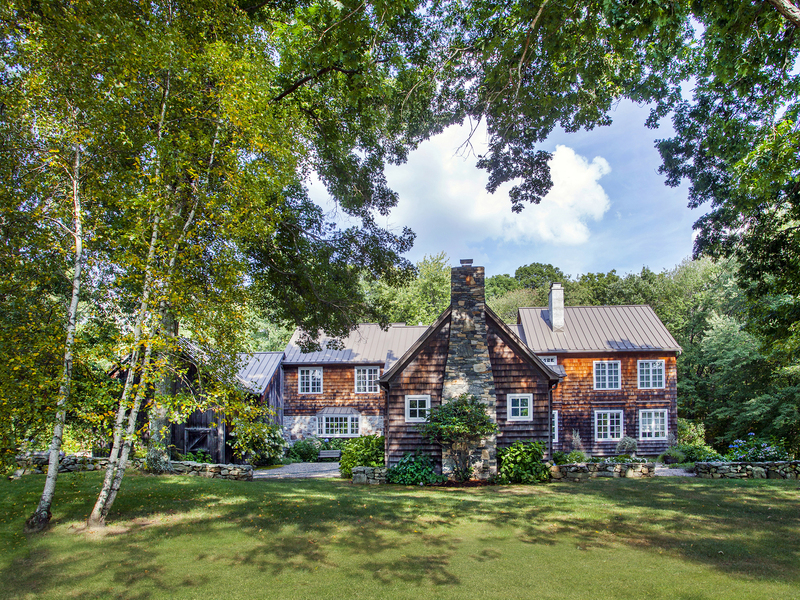 This Cozy rental is in the Warren estate area and near Lake Waramaug and the Hopkins Inn. There is a 3 bedroom main house and 3 bedroom guest house. The home is beautifully firnished and has an open kitchen layout, large foyer and a huge stone fireplace. 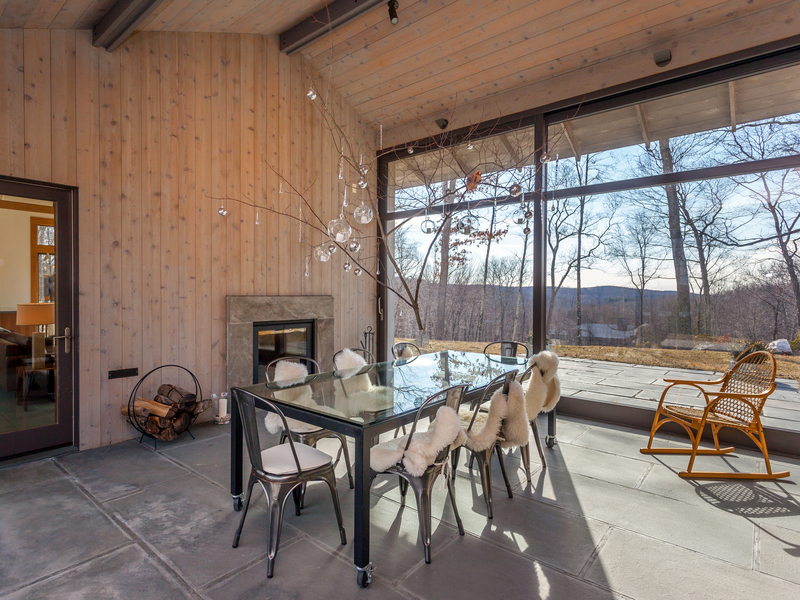 Outdoors, there is a stone terrace with views, a large lawn, stone walls and a heated gunite pool. The Pool is in a Stunning Setting. For more details and pricing, click here. 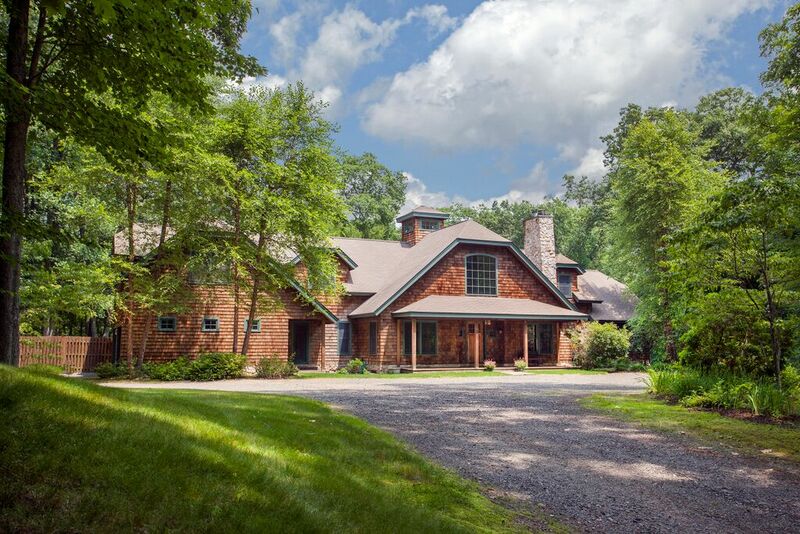 This modern barn style house on Nettleton Hollow has privacy with long views. The home has an open floor plan with 3 bedrooms including a 4 bed bunk room. A luxurious master suite is at opposite end of the house. A retractable glass walled dinning room for indoor/outdoor entertaining in any weather is a superb feature. There are xpansive views, lawn and open areas. What a superb country getaway! The Dining Room with Spectacular Views. For more details and pricing, click here. Uber Charm exudes from this sophisticated Bridgewater antique. The home is completely renovated with a 5 bedroom main house and a 2 bedroom guest house. 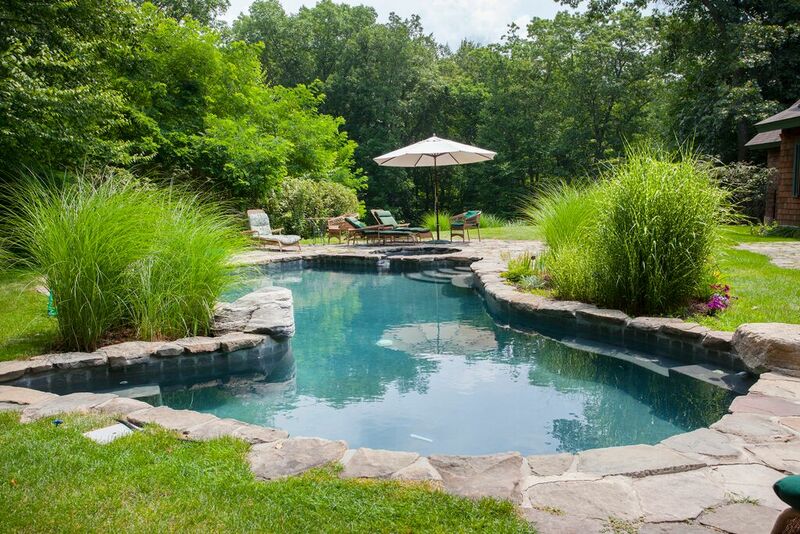 Outdoors there is a heated gunite pool surrounded by all flat land abd impeccable gardens. The property is featured below. Great Pool for Family Fun in the Summer. For rental details, click here. There are breathtaking distant views from the Washington retreat seen below. The home has 5 Bedrooms, 3.5 bathrooms, a large country kitchen and open living space. Outdoors, there is a large deck. a 60 ft. pool, a barn with indoor basketball court and a 2 car garage. 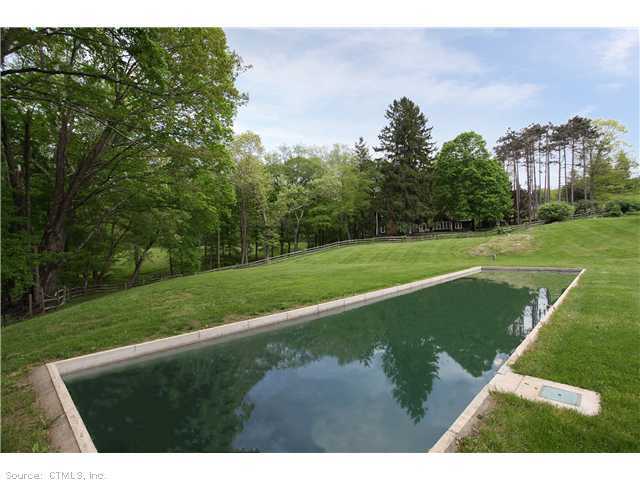 A long private drive offers complete privacy in a top location. You can hike to Steep Rock Land Trust from the property. What a Spectacular Country Setting around the Pool! For rental pricing, click here. The all newly renovated house below has 5/6 bedrooms, 4.5 baths and a gourmet kitchen and is in an excellent location. There is an open floor plan, a dining room that seats 25 and a lovely screened porch. 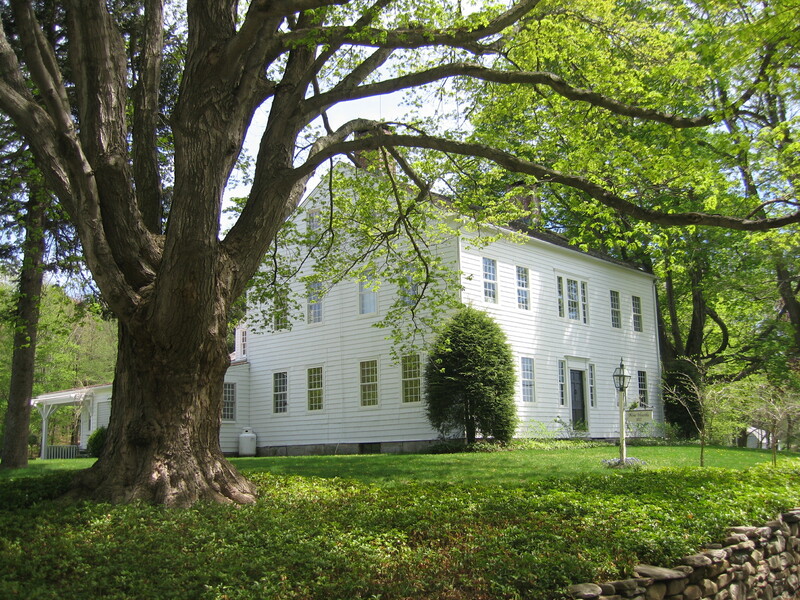 The property is minutes to the Mayflower Inn and Spa and all town amenities. The heated pool has a Jacuzzi. For family fun there is a game room with apool table, foos ball, xbox, tread mill and a rowing machine. All utilities are included in the rental price. A Perfect Pool, A Perfect Spot for Summer Relaxation. For more images and rental details, click here. 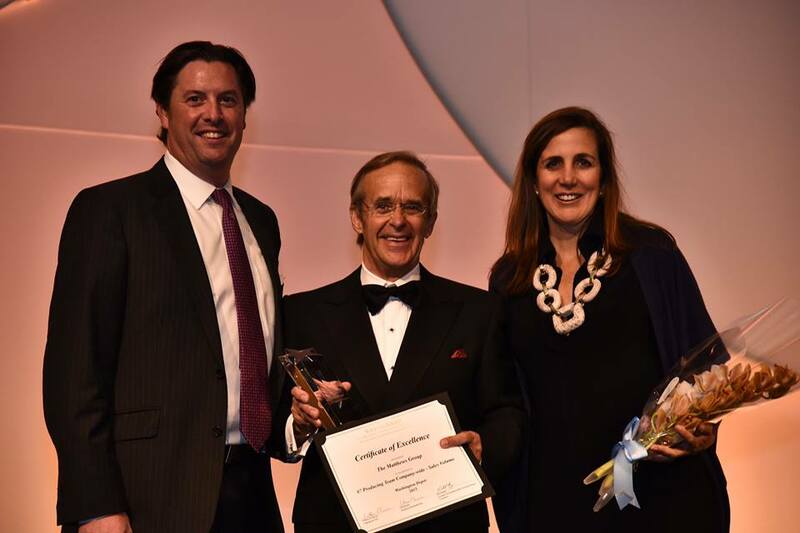 We were very honored to win the number one rental team award and we look forward to helping you find the perfect rental this summer! If you wish to look at all our rentals, please click here.